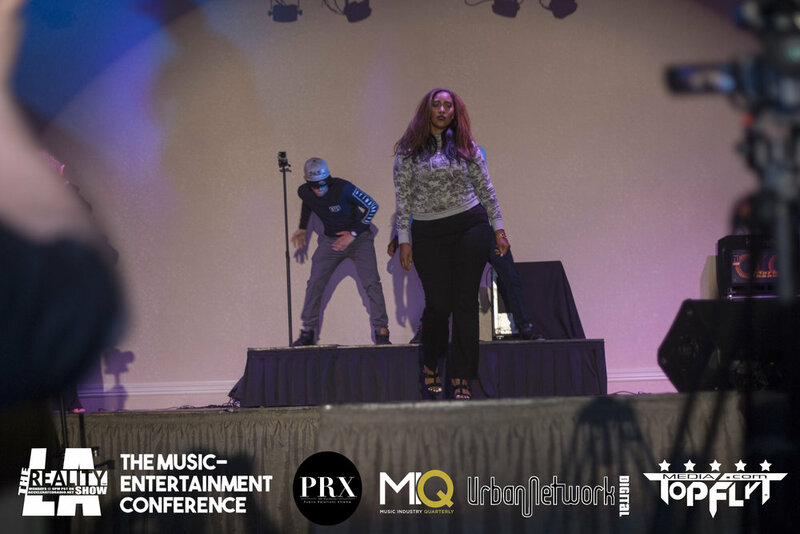 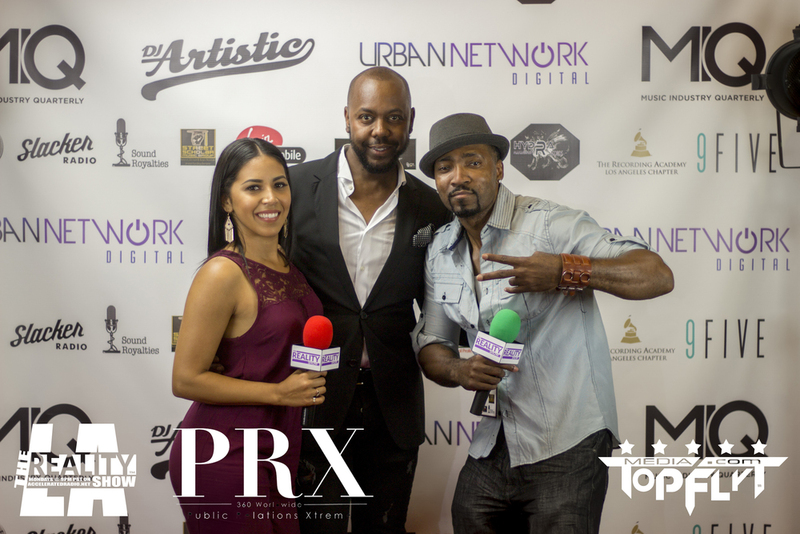 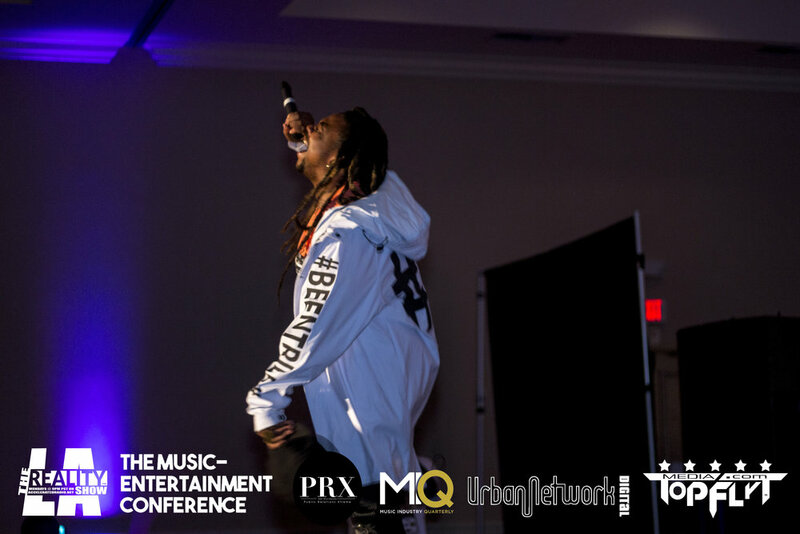 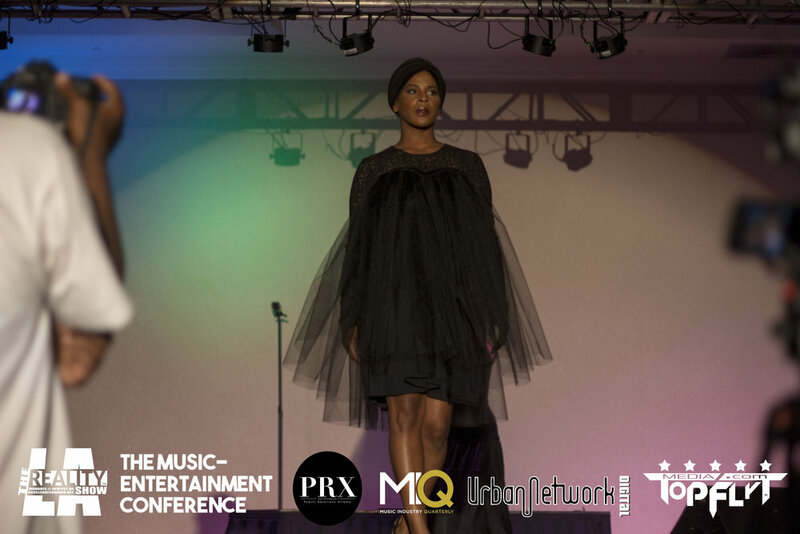 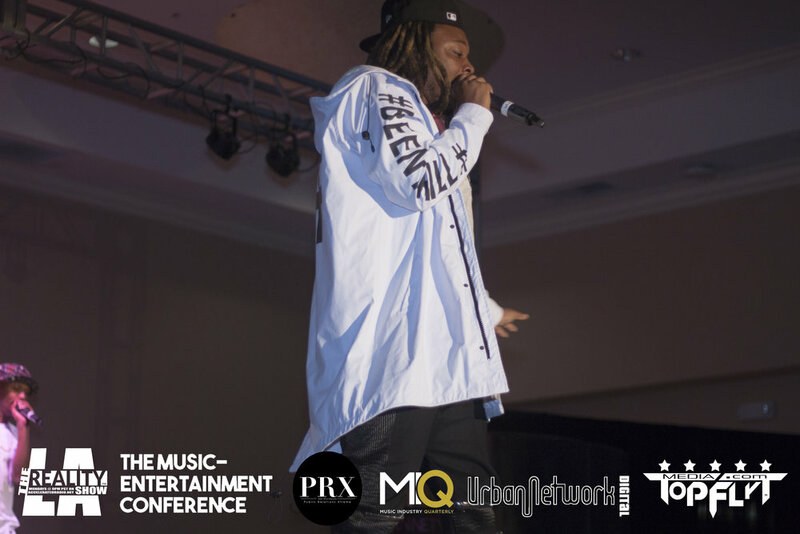 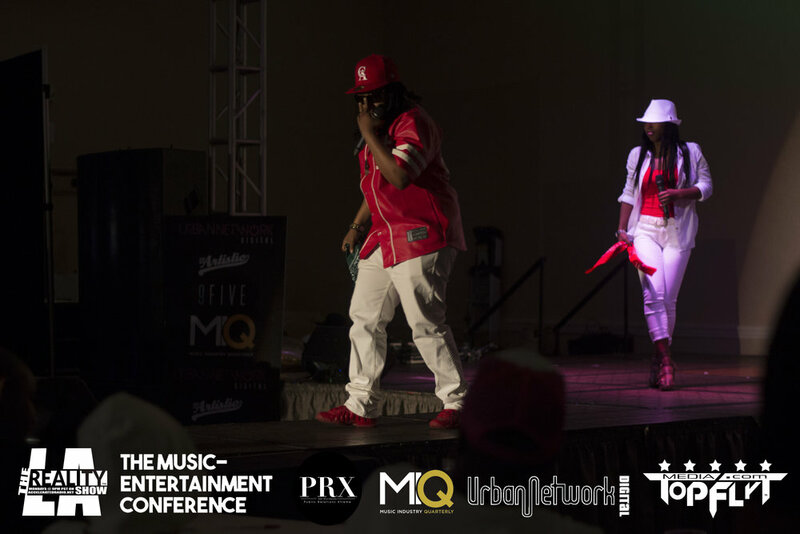 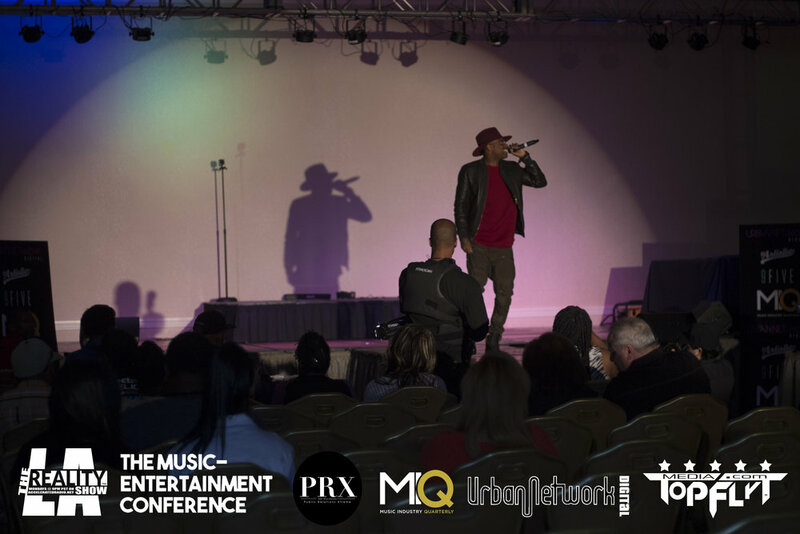 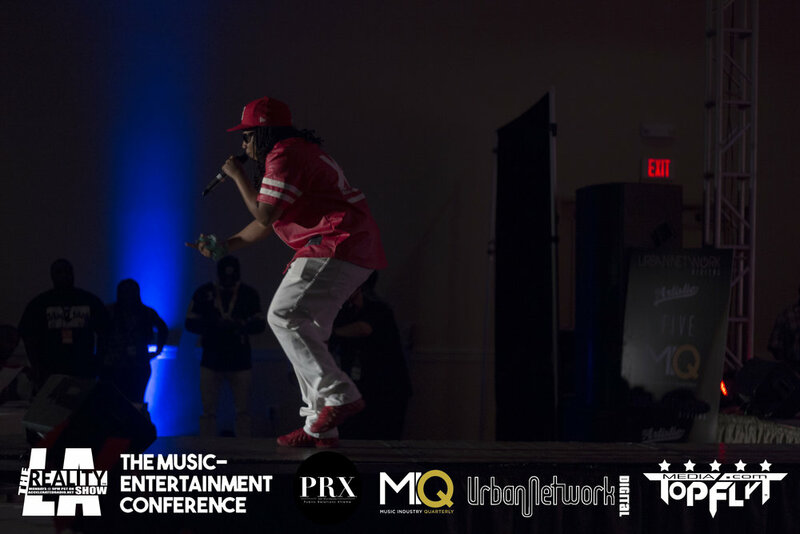 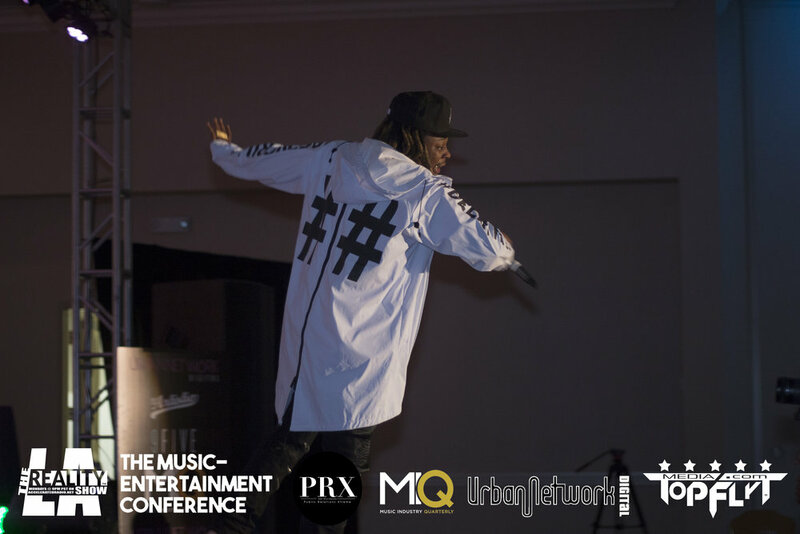 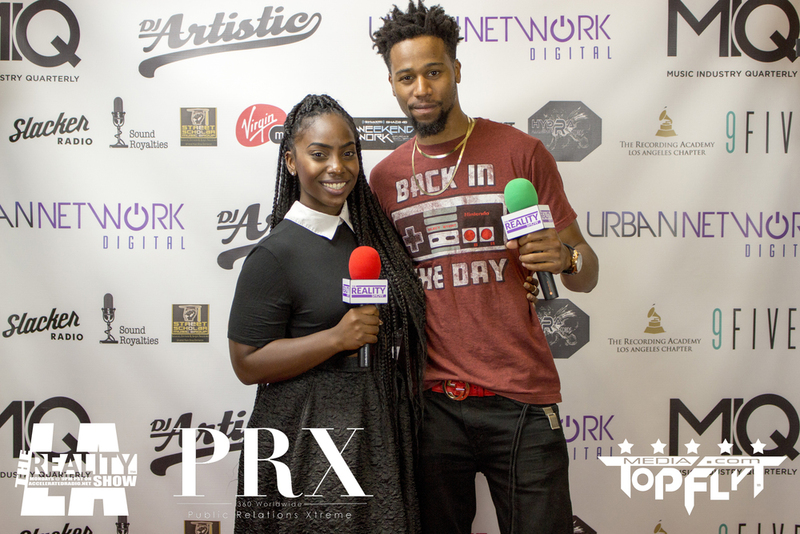 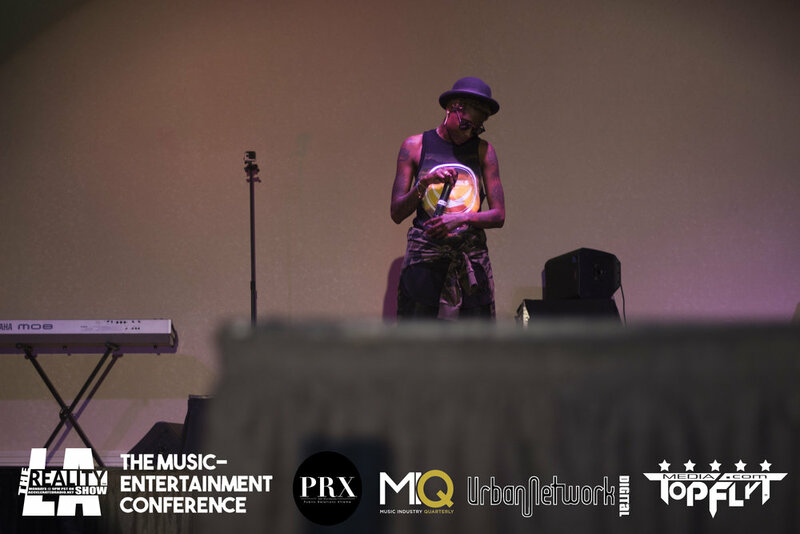 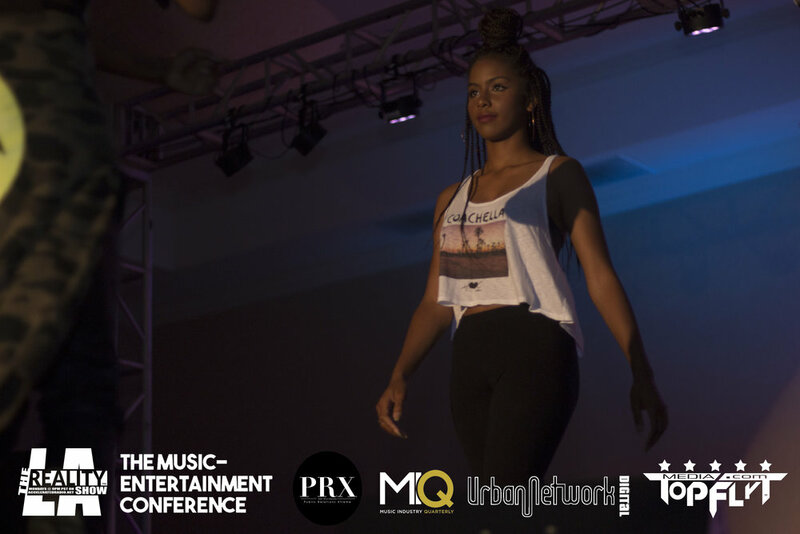 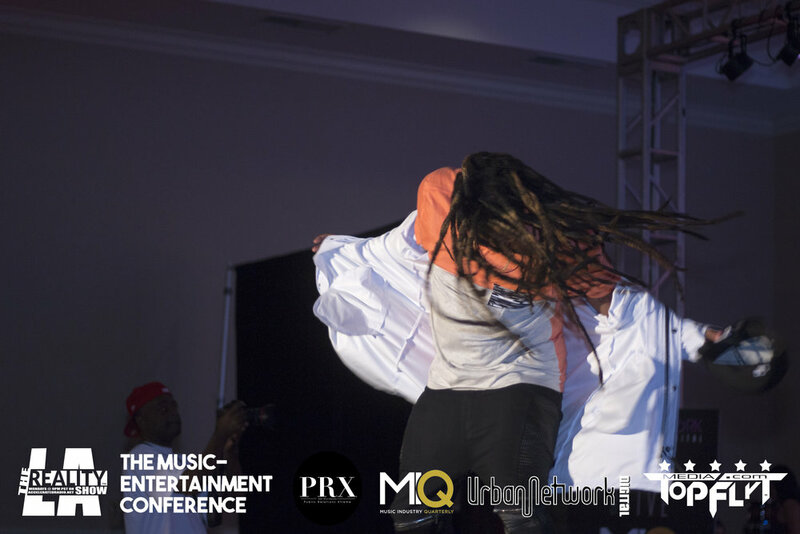 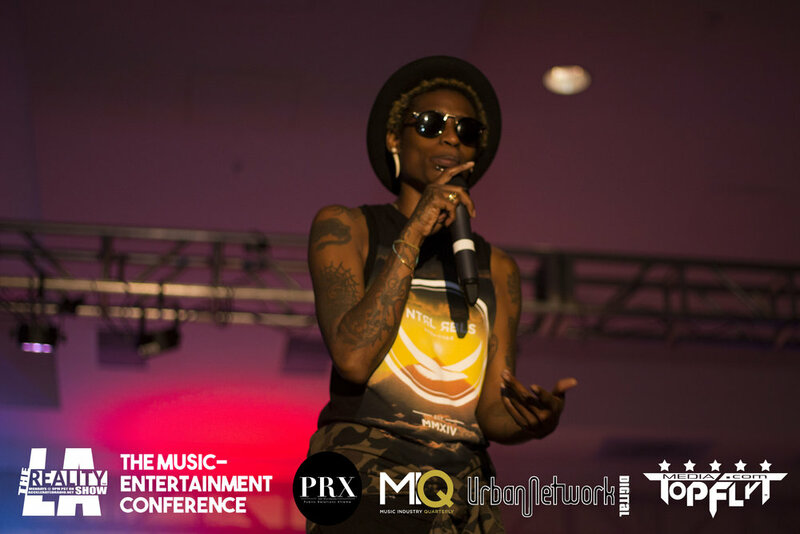 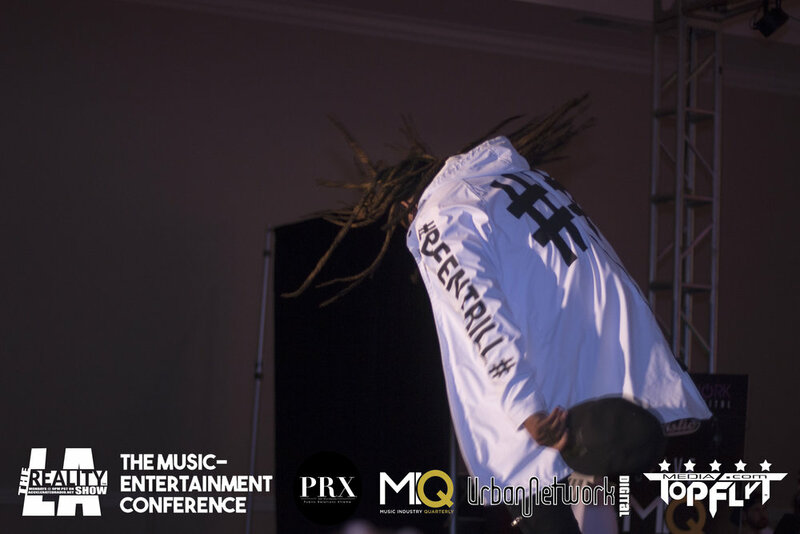 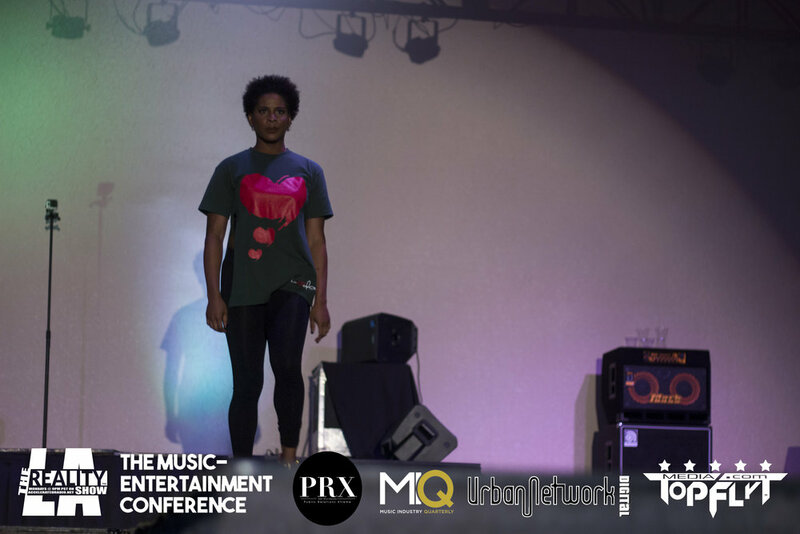 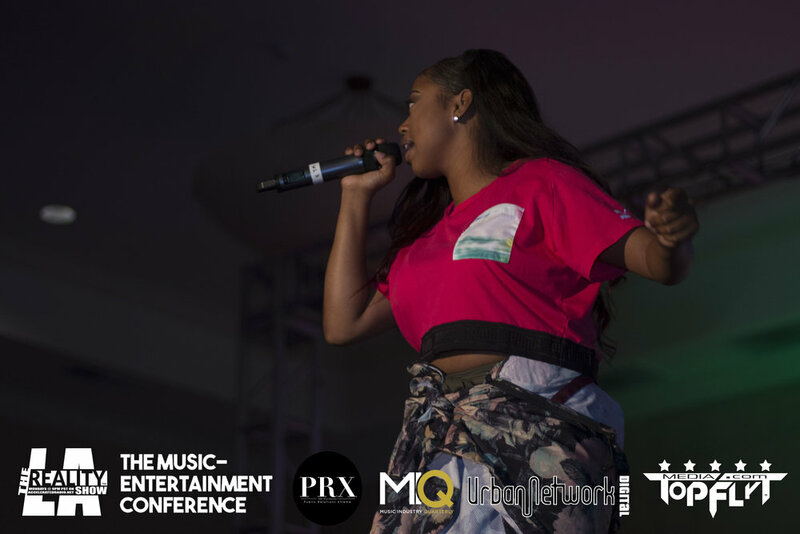 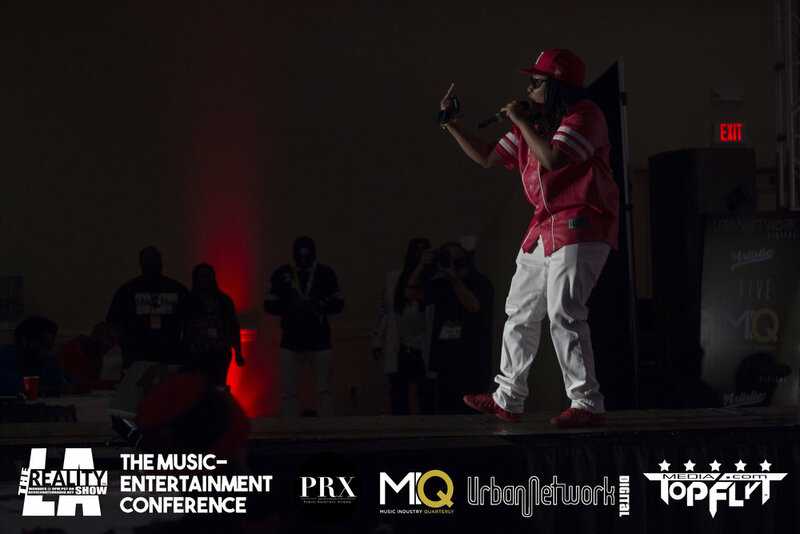 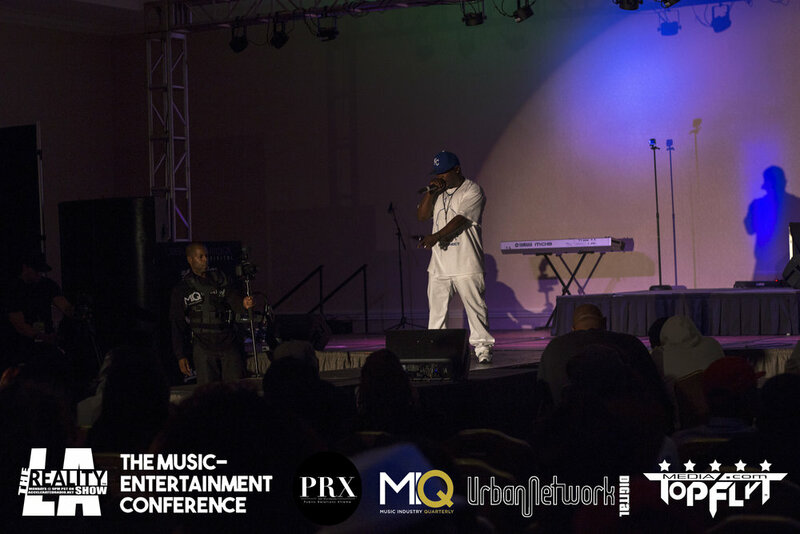 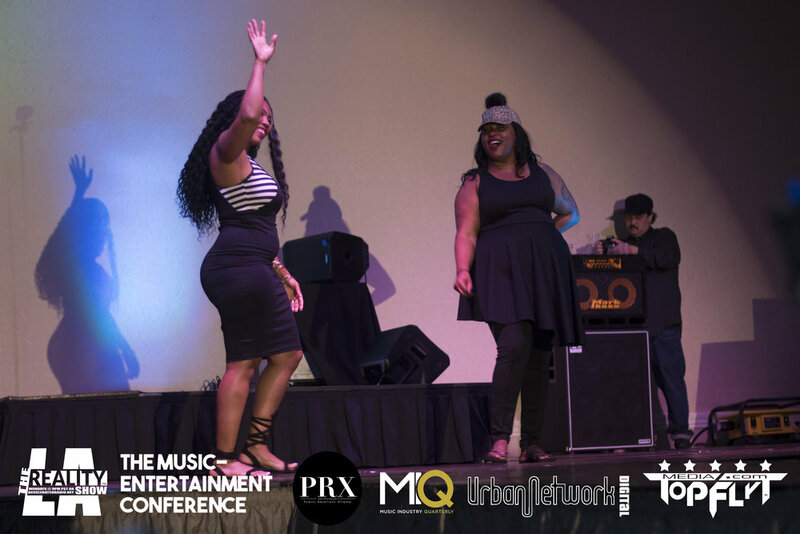 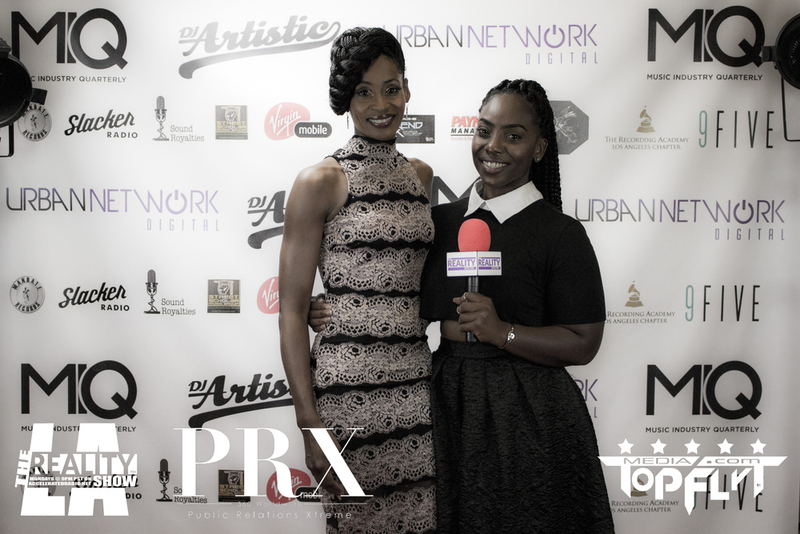 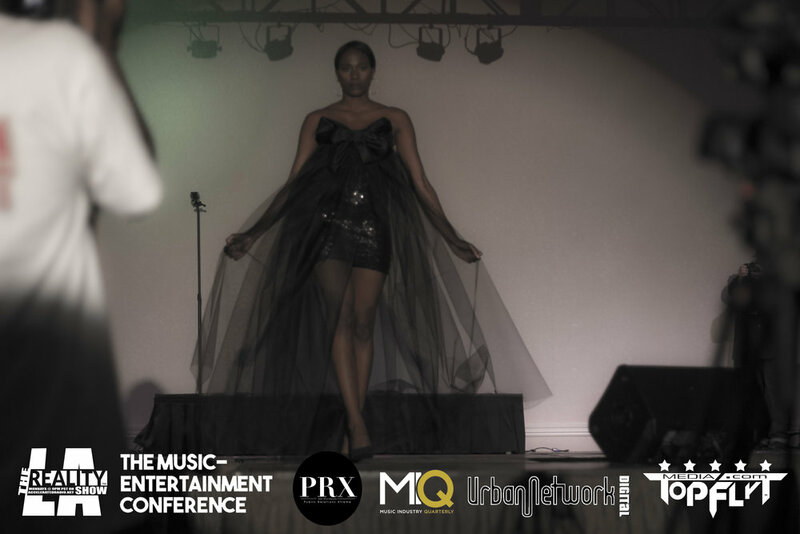 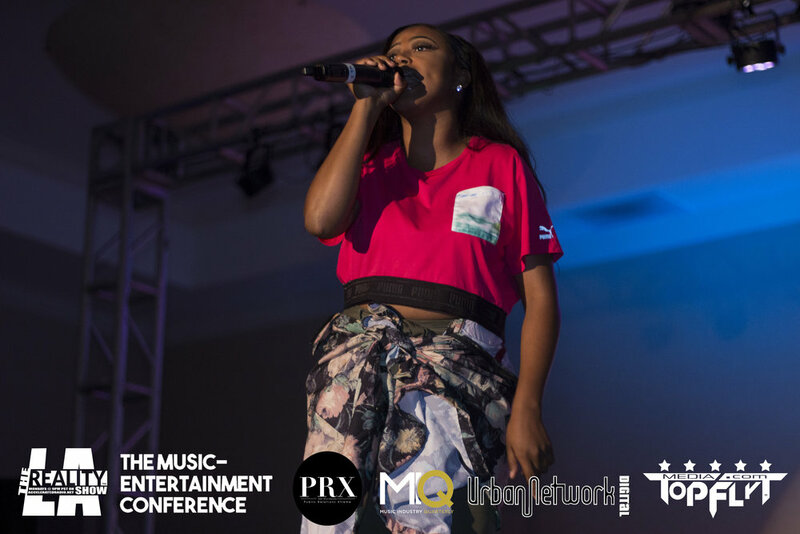 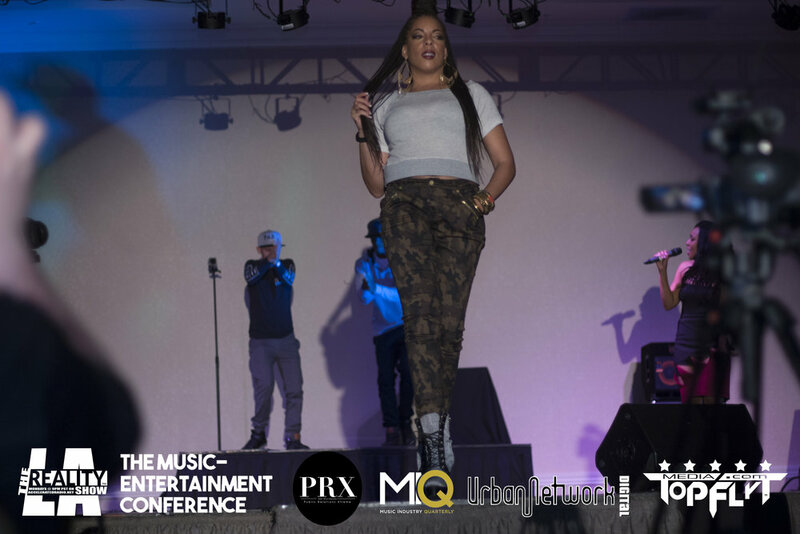 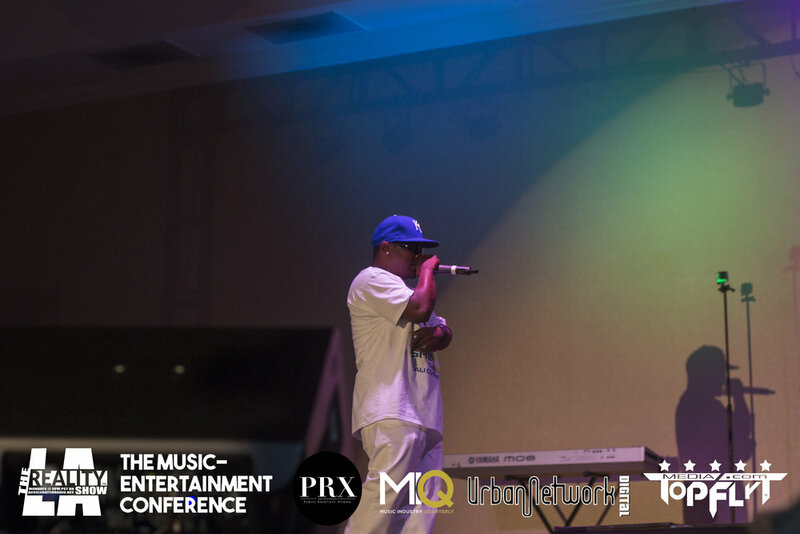 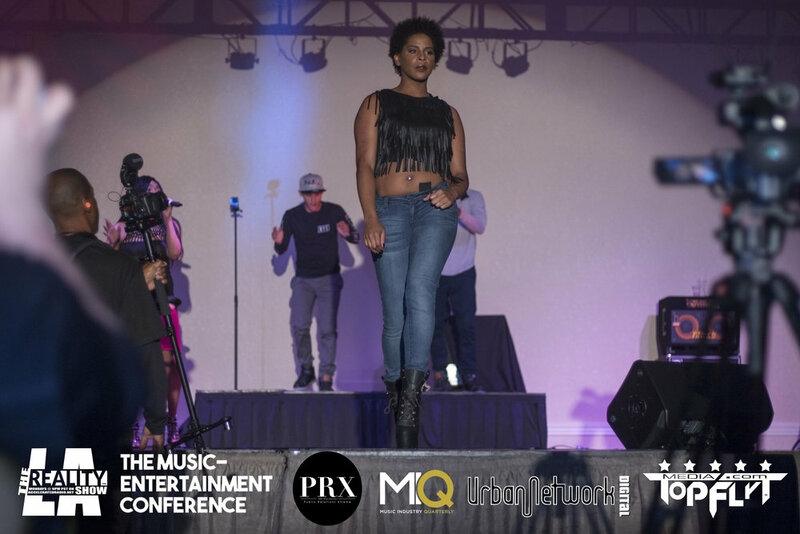 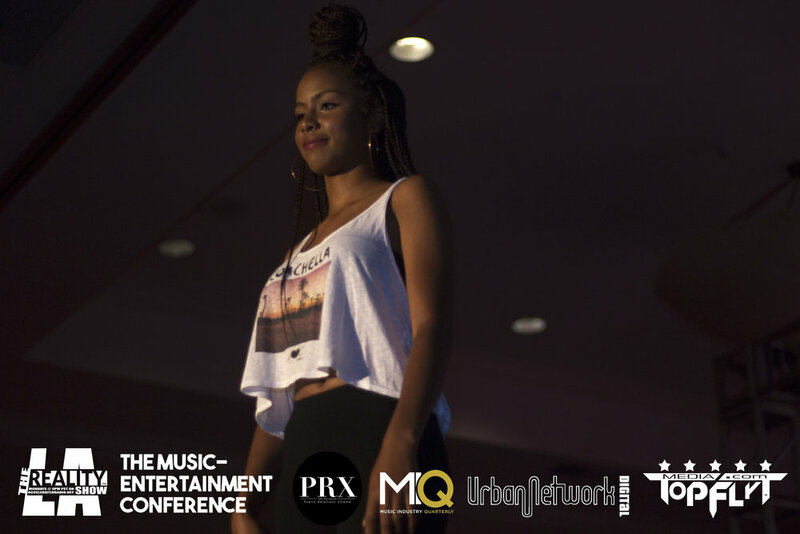 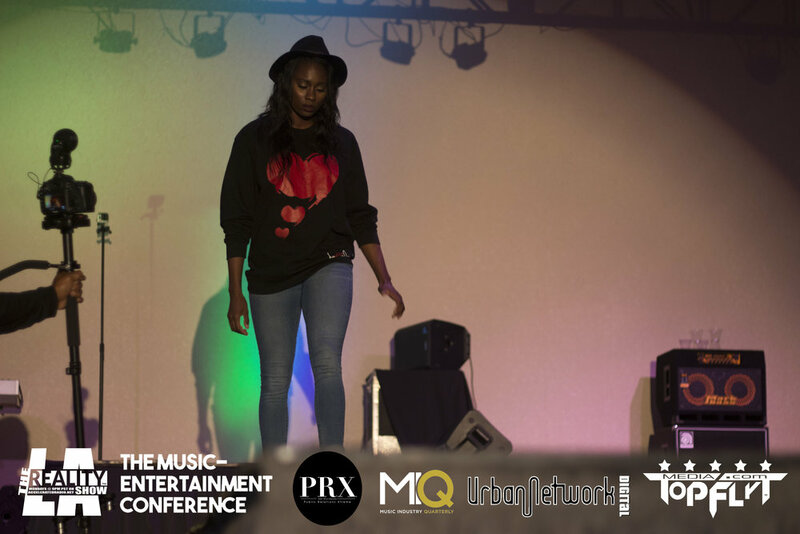 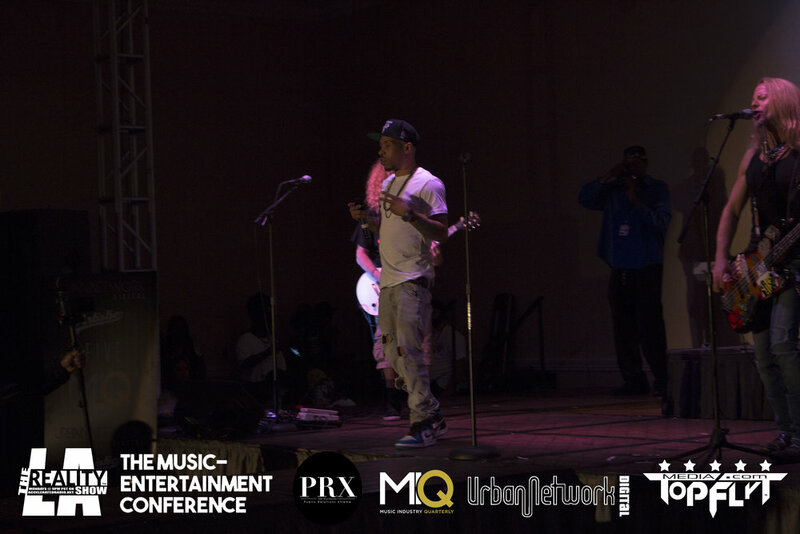 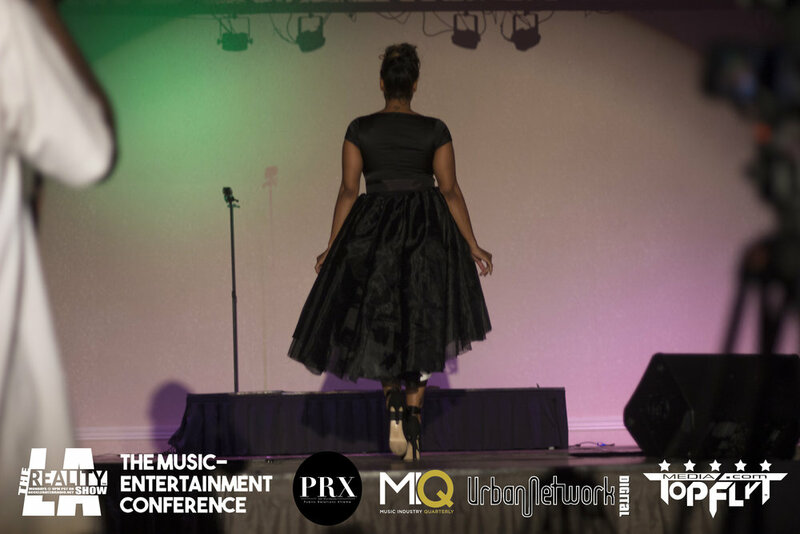 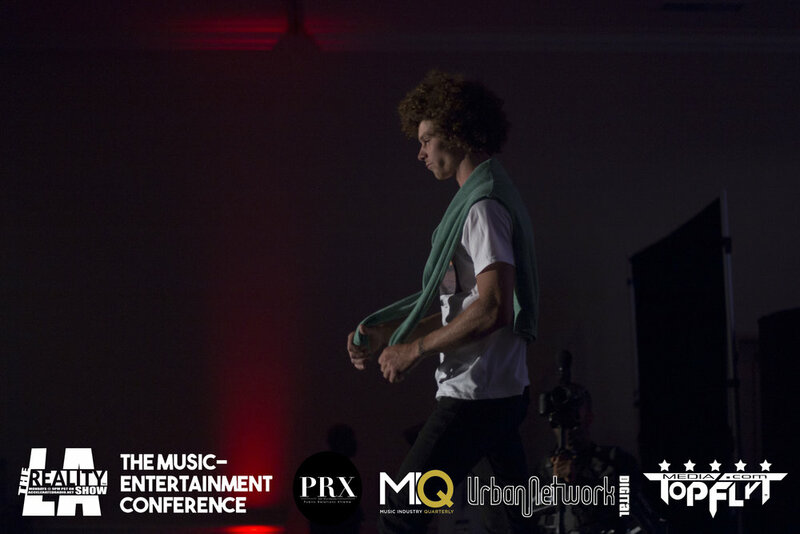 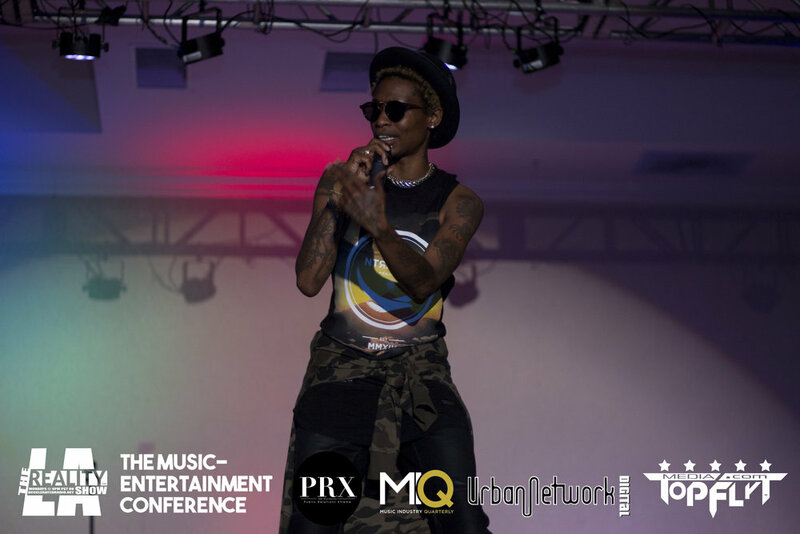 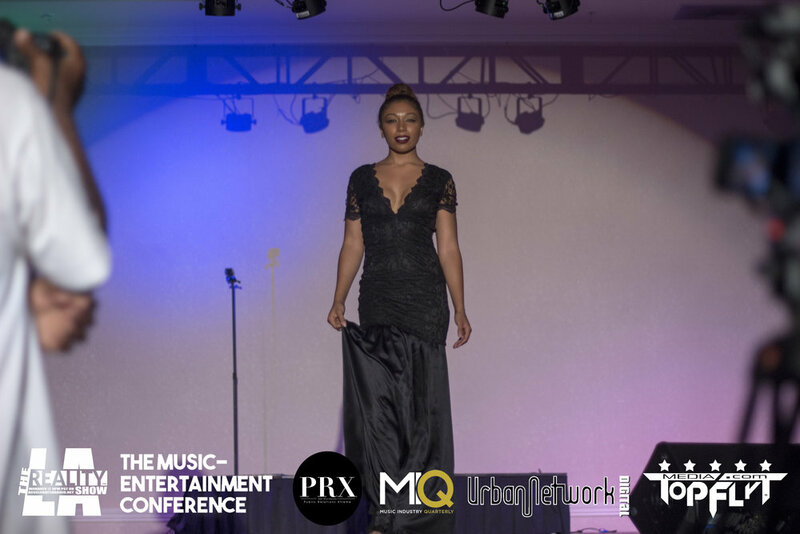 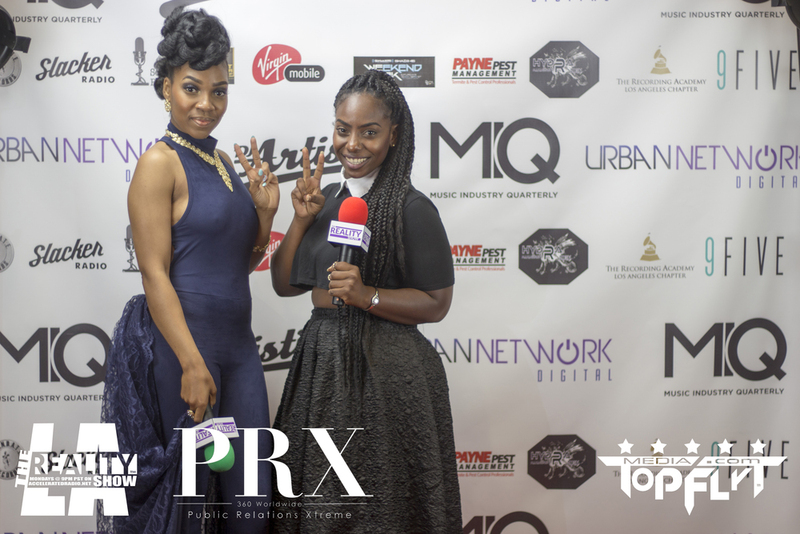 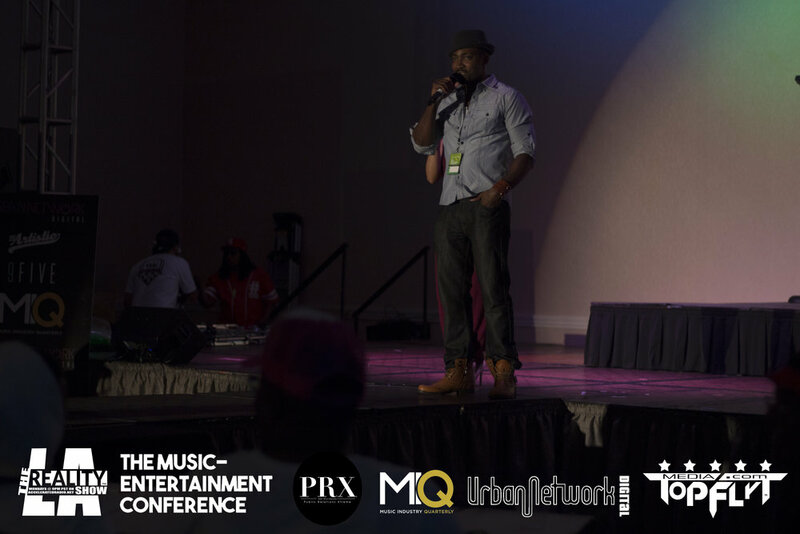 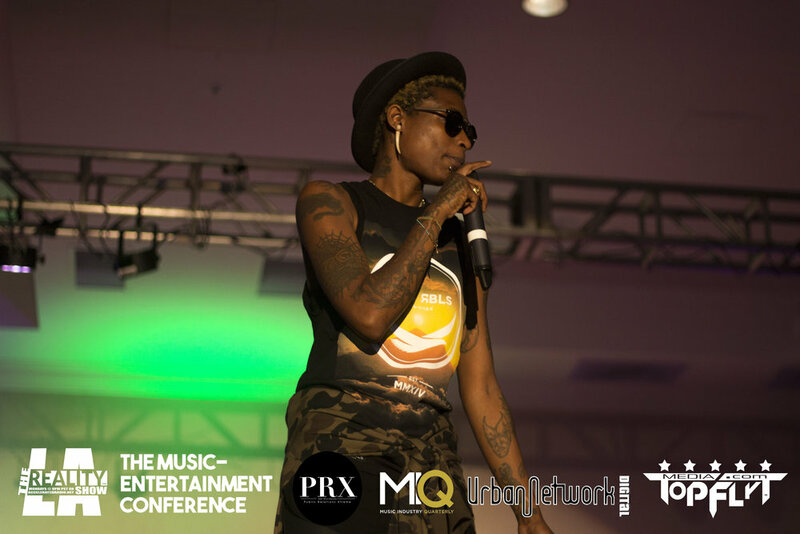 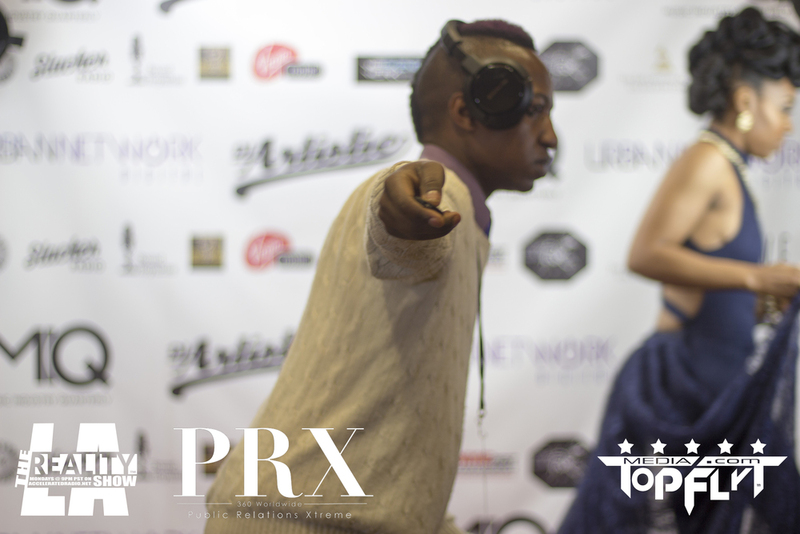 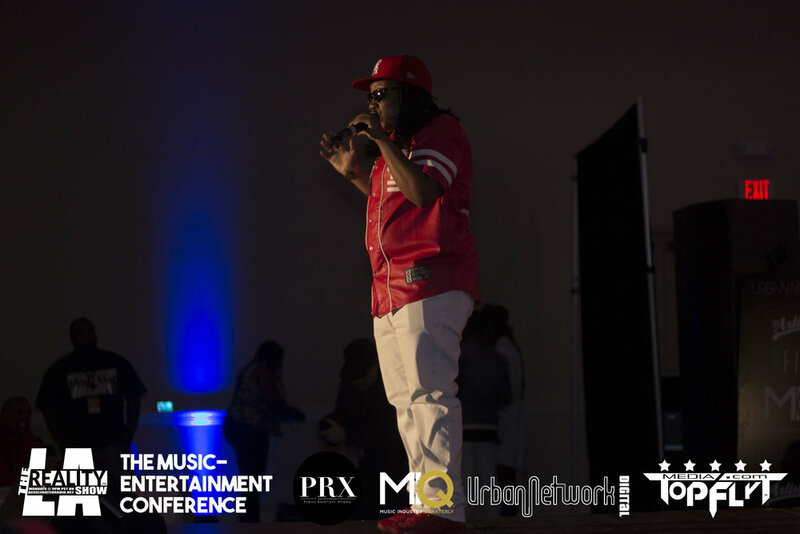 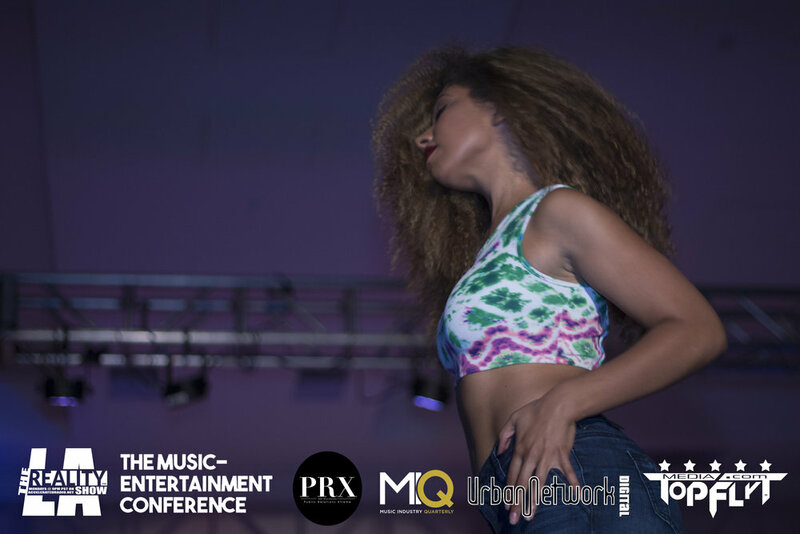 #vol1 #brandnew #flypics of Urban Network Digital #houseofajrunway by AJ Johnson @_aj_johnson and prx360.com in San Diego! 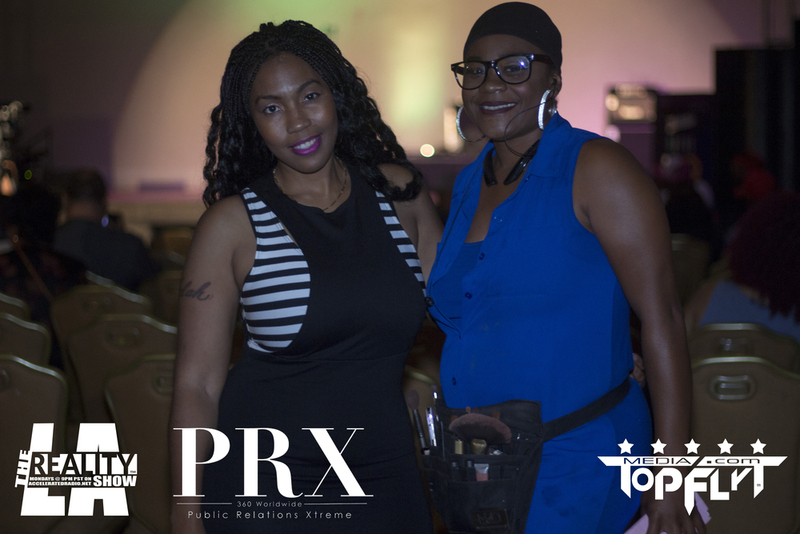 #TOPTIP: We had lots of #fun at this great event and want to thank all the event staff and organizers for welcoming our team! 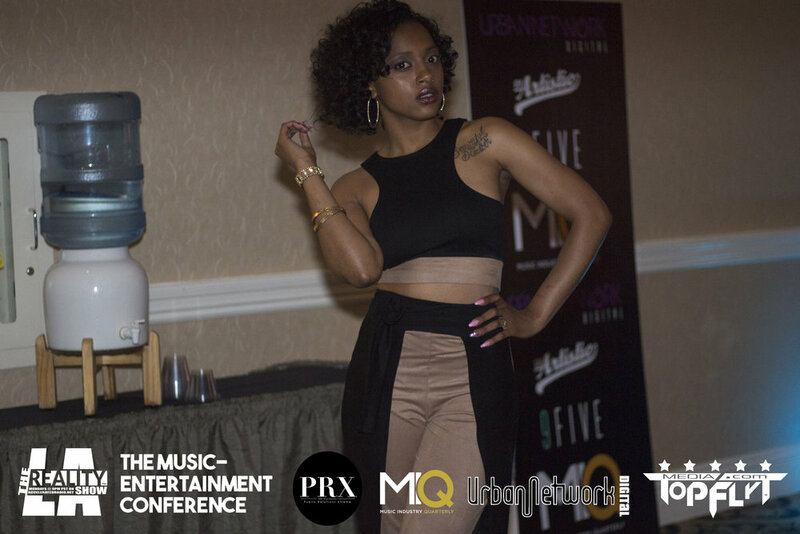 It was a fun place to get some work done! 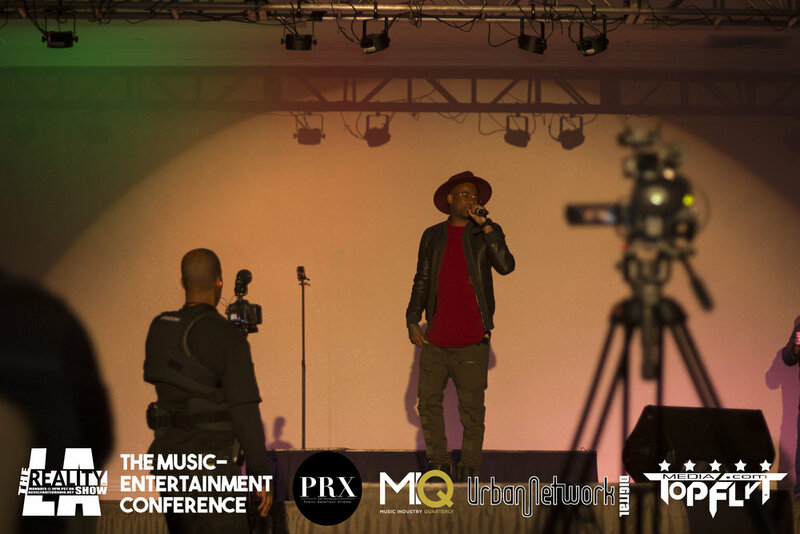 We hope you, yes you reading this right now, realize that we are all #stars! 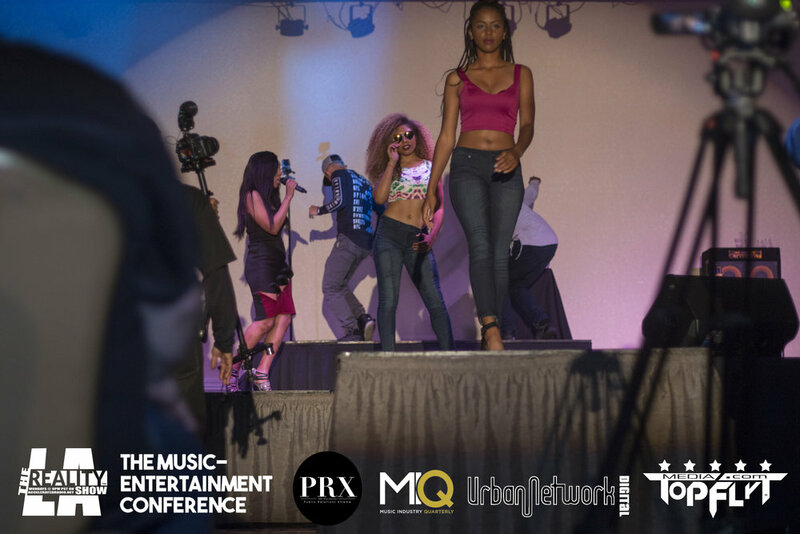 If our #flypics are your kind of #party, don't forget to #like, #comment & #follow.